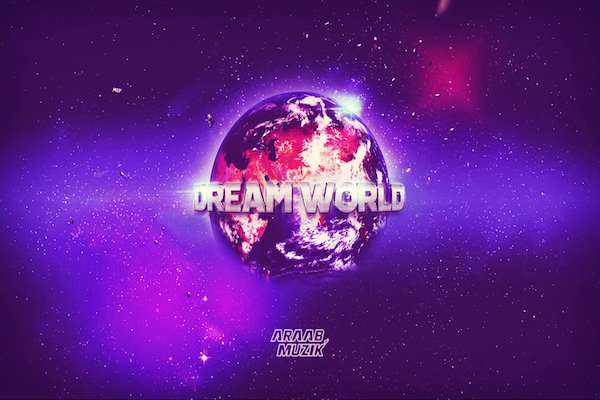 AraabMuzik ft. Kelela - "Final Hour"
AraabMuzik has shared a new track off his upcoming album Dreamworld titled “Final Hour.” It features Kelela on soulful vocals over AraabMuzik’s signature energetic electronic soundscapes. The album was supposed to come out in June, but has since been delayed to a later date in 2015. “Final Hour” will also appear on a 15th-anniversary compilation from Distrolord Digital out December 18th. 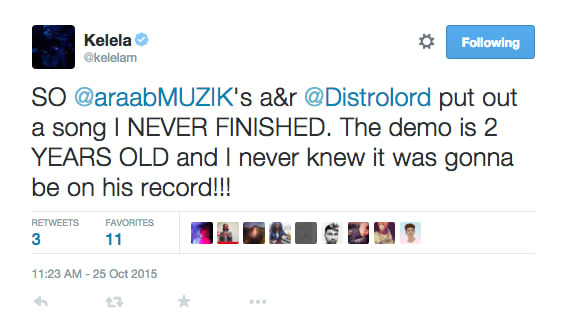 UPDATE 10/25/15: This song was released without Kelela’s permission, and she is rightly not impressed. See her tweets below.